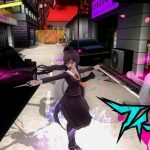 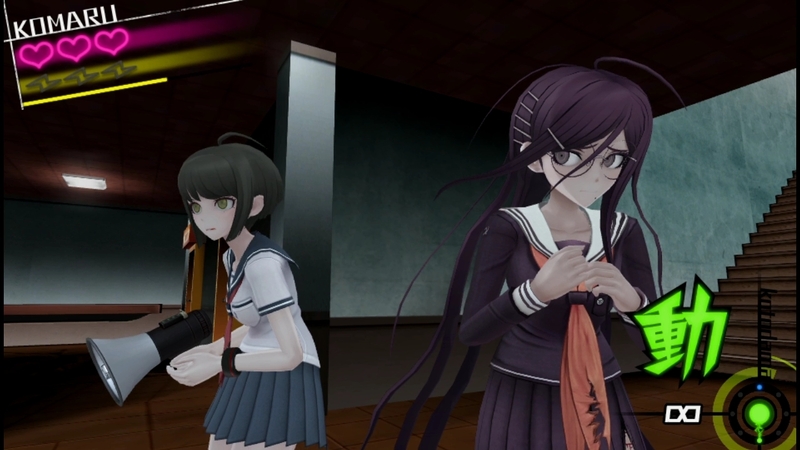 NIS America announced this morning that the PlayStation 4 version of Danganronpa Another Episode: Ultra Despair Girls will be headed west on June 23 in Europe and June 27 in North America. 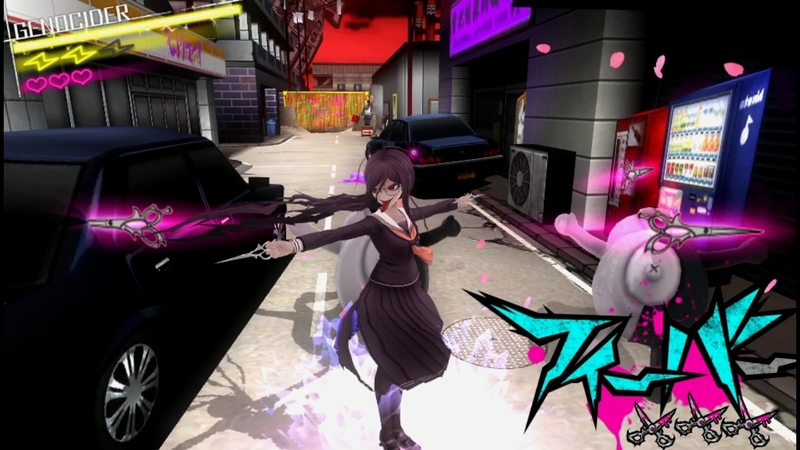 Originally released on the PlayStation Vita, this version of the game is a direct port made for a new generation of PlayStation gamers on the PlayStation 4. 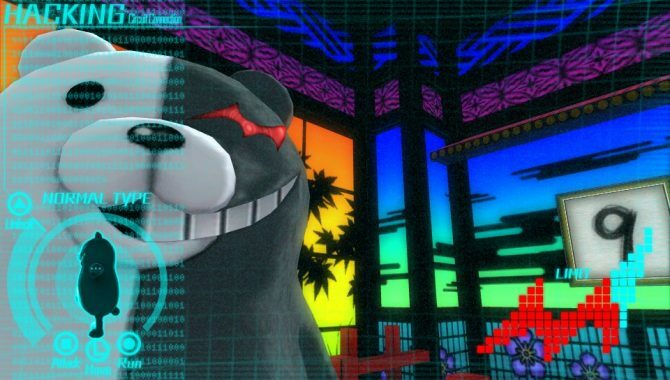 The game features characters, Kamaru Naegi and Toko Fukawa, as they hunt down Monokuma robots invading the city. 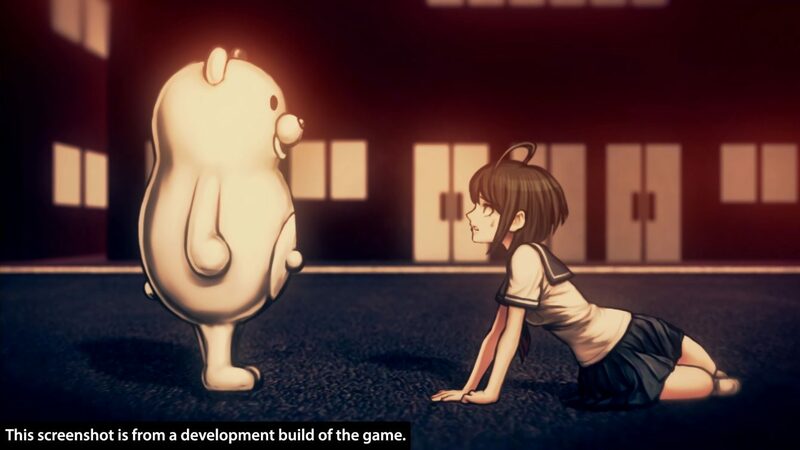 It’s recomended that players play through the first Danganronpa in order to fully understand the story. 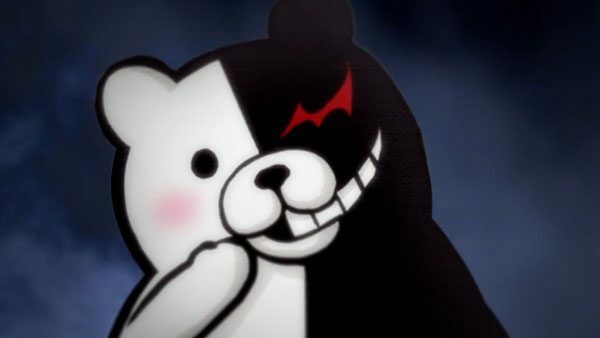 Furthermore, a limited edition for the game can be found on the NISA webstore.